Many of you may have noticed the shopping center at the corner of La. Hwy. 1 North and Belleview Road being demolished in the last two weeks. A new Walgreens drug store will be built at the site, and then other retail spaces will be added. Shintech Louisiana, LLC Announces $1.49 Billion Expansion at Facility Near Plaquemine, La. Today, Gov. John Bel Edwards and Shintech Louisiana, LLC executives announced the company will invest $1.49 billion to develop a new chlor alkali and vinyl chloride monomer production facility, and expand existing polyvinyl chloride (PVC) manufacturing facilities in Plaquemine. The company is a wholly owned subsidiary of Shin-Etsu Chemical Co., Ltd., the world's largest PVC producer. GPS Hospitality, one of the nation's largest and fastest-growing franchisees of BURGER KING® and Popeyes® Louisiana Kitchen restaurants, today announces its newest class of Partner Program members. When a franchise operator announces 200% growth through a single deal, it's generally a second location. At GPS Hospitality, it means nearly 200 additional restaurants. The Atlanta-based company announced a deal to purchase 194 Burger King restaurants from California-based turnaround artists Strategic Restaurants Acquisition Corp. (SRAC) Holdings. The deal has GPS expanding across Alabama, Arkansas, Florida, Louisiana and Mississippi and puts the company at 424 Burger King locations and seven Popeye's locations. 7-Eleven, Inc., ranked among top military and veteran-friendly companies, wants to provide more franchise opportunities to qualified men and women who have served in the U.S. Armed Forces The retailer has set a goal of recruiting 100 veterans and providing $2 million in discounts by the end of 2016. Happy Thanksgiving From The Solid Investments Group! We would like to wish you and your family a happy and healthy Thanksgiving! A Fort Lauderdale funeral home sold for $12 million as the buyer plans to replace it with a property that would check in the living: a hotel. 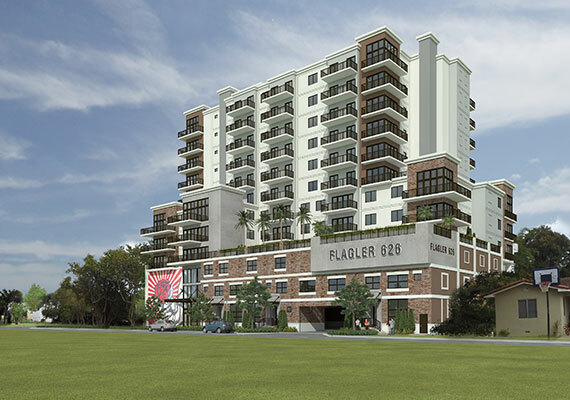 FEDEQ DV002, a Miami company headed by Jonathan Cox, sold the 33,540-square-foot site to 299 N. Federal Master, an affiliate of Philadelphia-based Wurzak Hotel Group. The price equates to $358 per square foot. PALM BEACH, Fla.--(BUSINESS WIRE)--Chatham Lodging Trust (NYSE:CLDT), a hotel real estate investment trust (REIT) focused on investing in upscale, extended-stay hotels and premium-branded, select-service hotels, today announced that it has completed the previously announced acquisition of the 105-room Residence Inn Fort Lauderdale Intracoastal/Il Lugano. WINTER HAVEN - Legoland Florida shifts from a day attraction to a resort destination with the opening of a 152-room hotel Friday. The brightly colored hotel, designed to look like it's created from Lego bricks, is right outside the main gates of Legoland Florida. The theme park was destined to have a hotel even before it opened in 2011, Adrian Jones, the resort's general manager, said Wednesday. WINTER HAVEN - Girls are front and center at Heartlake City, the latest expansion of Legoland Florida. The area, which officially opens Friday, is themed to the Lego Friends line of products that revolves around the lives and friendship of five young girls. Visitors can see Andrea, Emma, Mia, Olivia and Stephanie in Lego-ized and live forms at the theme park. 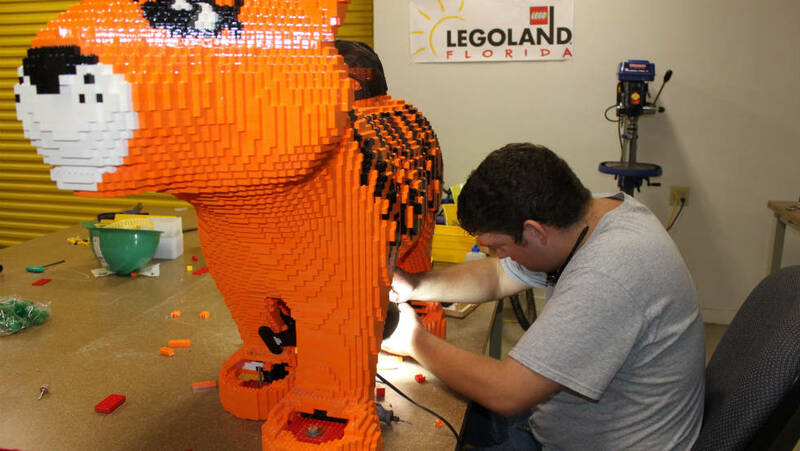 WINTER HAVEN, Fla. - Once again, Legoland Florida is announcing plans to expand in central Florida. The four-year-old theme park now plans to make Polk County its North American headquarters. WOONSOCKET, R.I. AND MINNEAPOLIS - CVS Health Corp. (NYSE: CVS) has agreed to acquire Target's (NYSE: TGT) pharmacy and clinic businesses for about $1.9 billion. The acquisition includes more than 1,660 pharmacies throughout 47 states. They will operate as a store-within-a-store format, and will be rebranded as CVS/pharmacy. 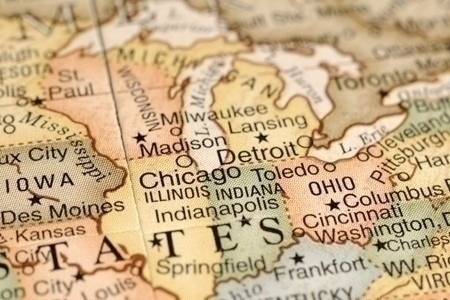 The accelerating labor market is bound to stoke tenant demand for all types of commercial real estate, says Robert Bach, director of research for the Americas at brokerage services firm Newmark Grubb Knight Frank. The veteran economist's assessment comes on the heels of a better-than-expected Bureau of Labor Statistics (BLS) report released last Friday that shows U.S. employers added 257,000 net new payroll jobs in January, beating the 230,000 jobs forecast by Bloomberg in its survey of economists. In another sign of momentum, the November and December totals were revised upward by a combined 147,000 jobs. 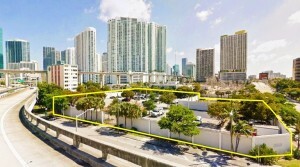 Florida Power & Light sold a vacant lot in downtown Miami for $21 million last week. 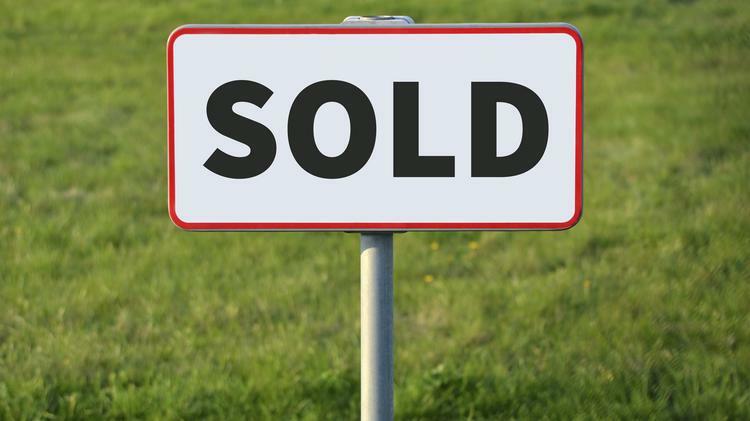 FPL sold the 2.2-acre site to Miami Bridge Lot Ventures, a partnership between Ytech International and Miami investor Carlos Mattos, according to a news release. The lot, located at 201 Southwest Second Avenue, was last assessed by the Miami-Dade property appraiser at $4.1 million and is zoned for commercial use. Happy New Year From The Solid Investments Group! The Solid Investments Group wishes all of our valued clients and their families a joyous holiday season and a happy, healthy and prosperous New Year! We thank you for your past and future business and look forward to helping you with your commercial real estate needs in 2015! In one of the most expensive real estate deals in South Florida history, Hollywood's Westin Diplomat Resort & Spa changed hands for $460 million as part of a $535.5 million transaction. "This is a transformational opportunity," says Bob Sasser, CEO of Dollar Tree. "With the acquisition of Family Dollar Stores, Dollar Tree will become a leading discount retailer in North America, with more than 13,000 stores in 48 states and five Canadian provinces, sales of over $18 billion, and more than 145,000 associates on our team." Donald Trump was hit with a sanction from a federal judge for failing to disclose a $5 million insurance policy when claims tied to the scuttled Trump International Hotel & Tower project were being settled.